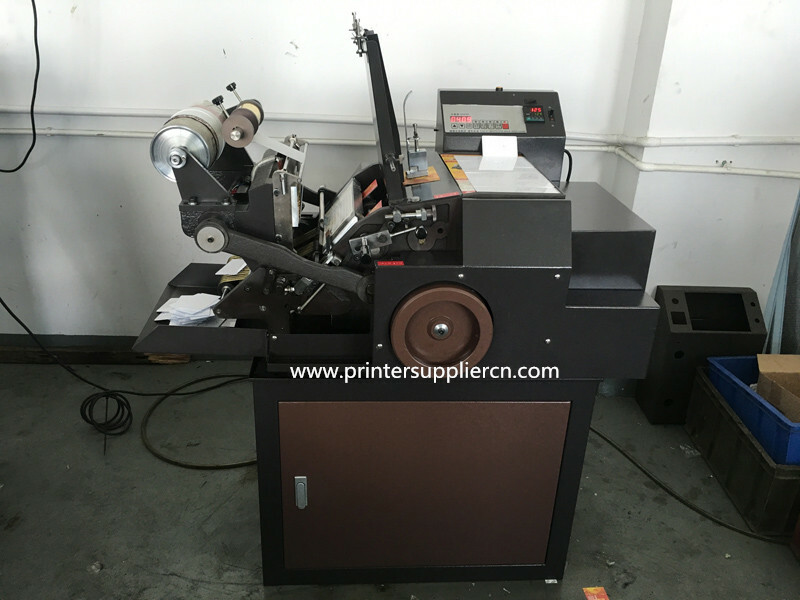 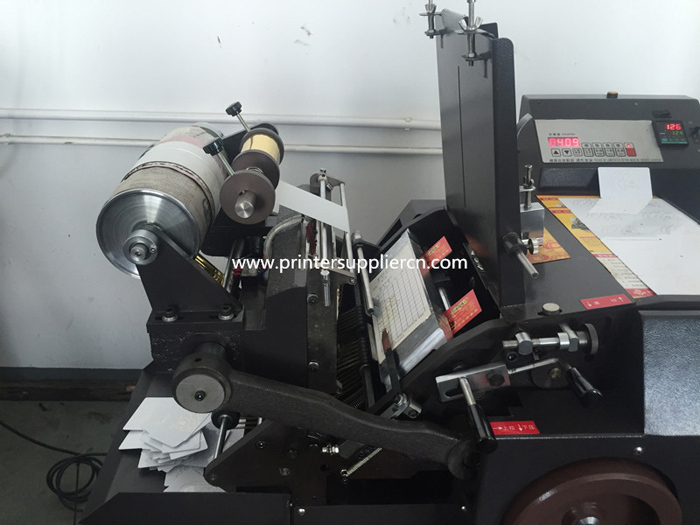 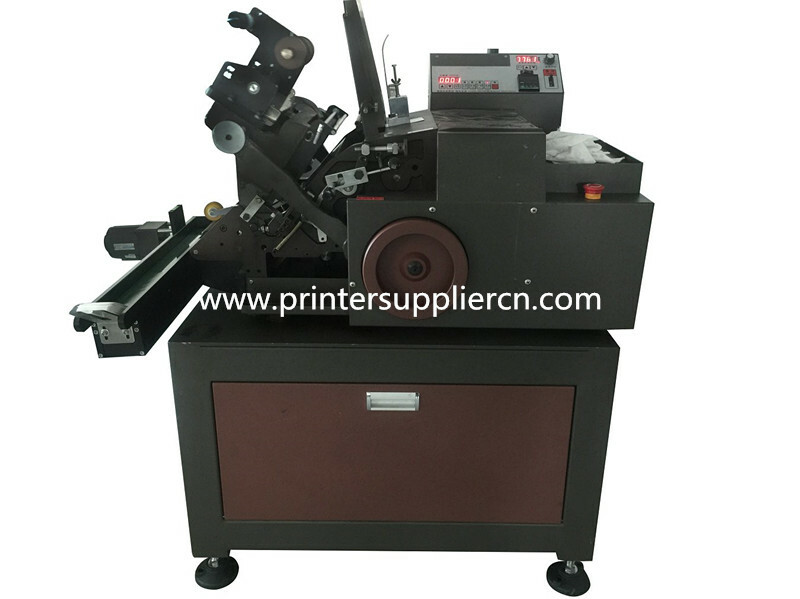 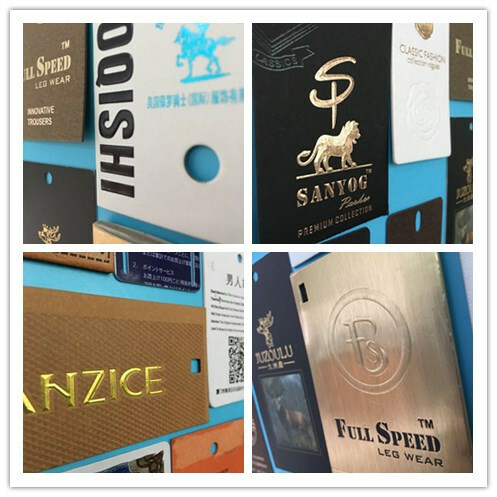 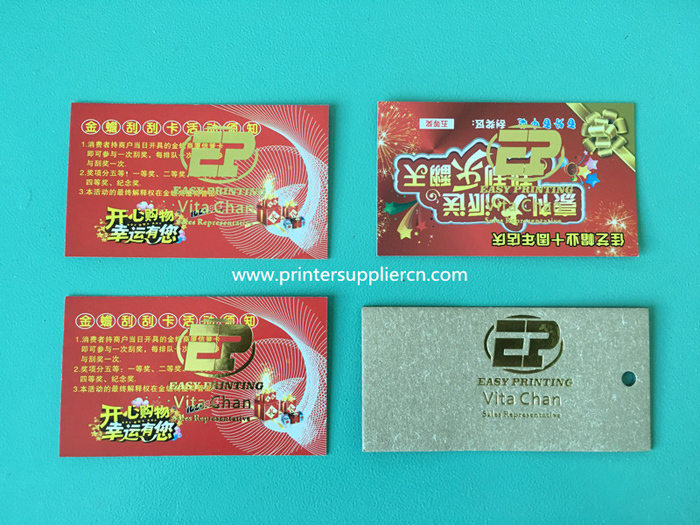 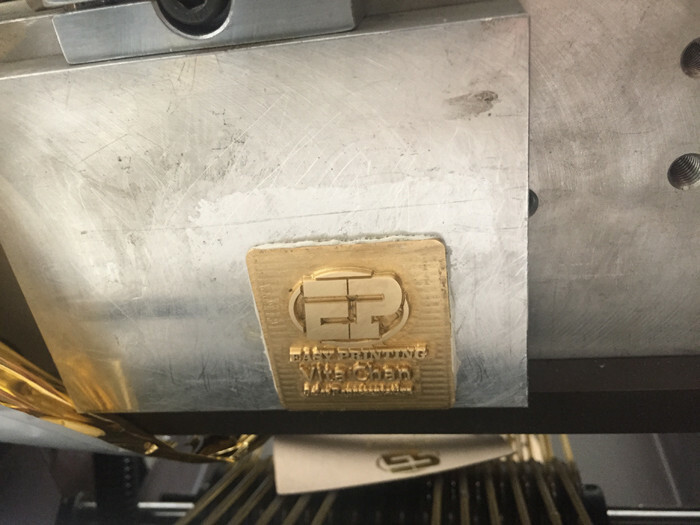 Automatic hot foil PV stamping machin for all kinds of PVC cards: VIP cards, business cards, lottery ticket,available for copperplate or zinc plate,easy to replace the plate,overlay accuracy,high speed stamping. 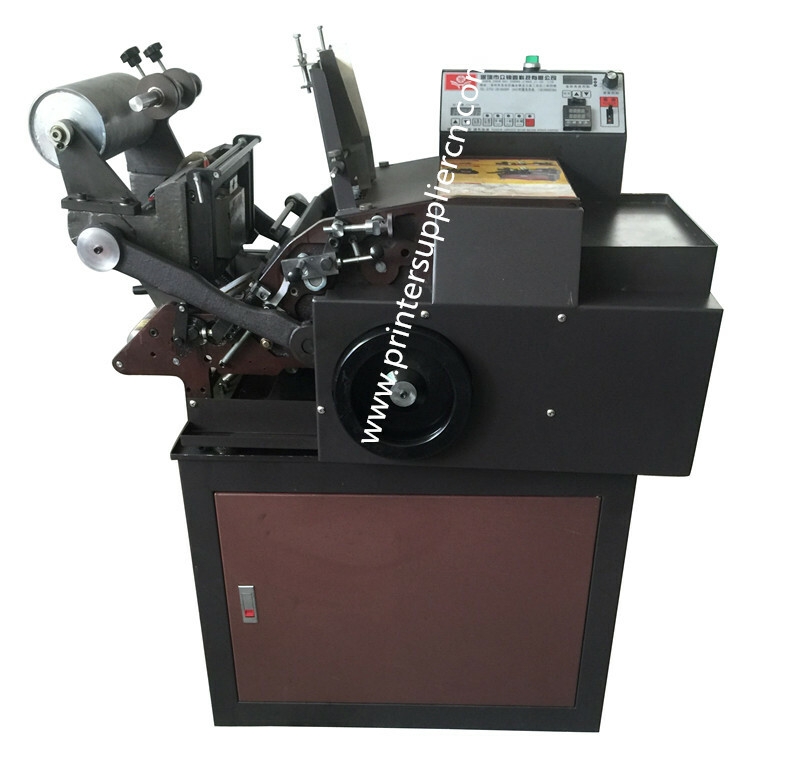 This machine get a patet certification. 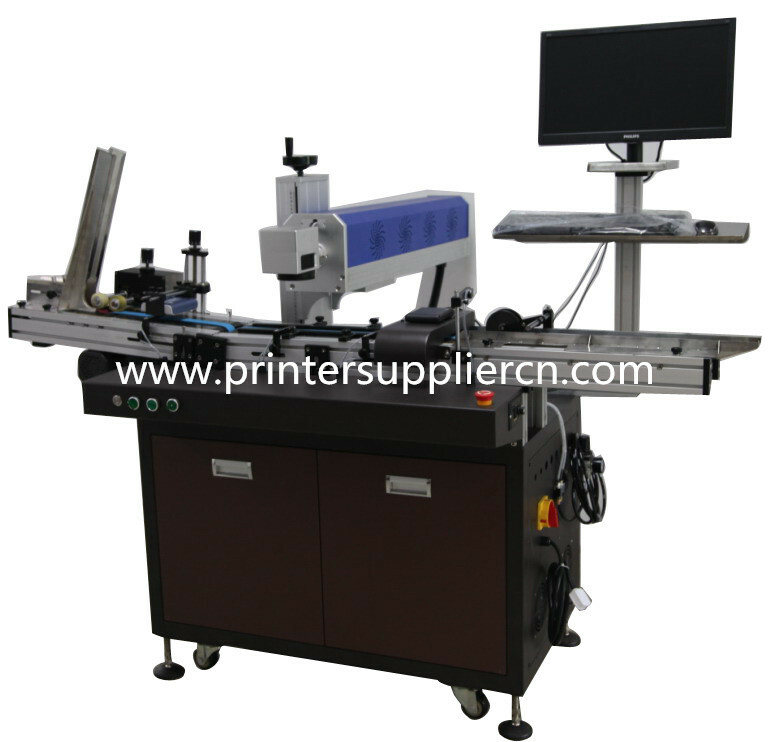 2:The high-precision positioning stepper motor transport membrane with a special rubber tire,stepping awayfrom a stable and reliable (can also be set parameters) high utilization. 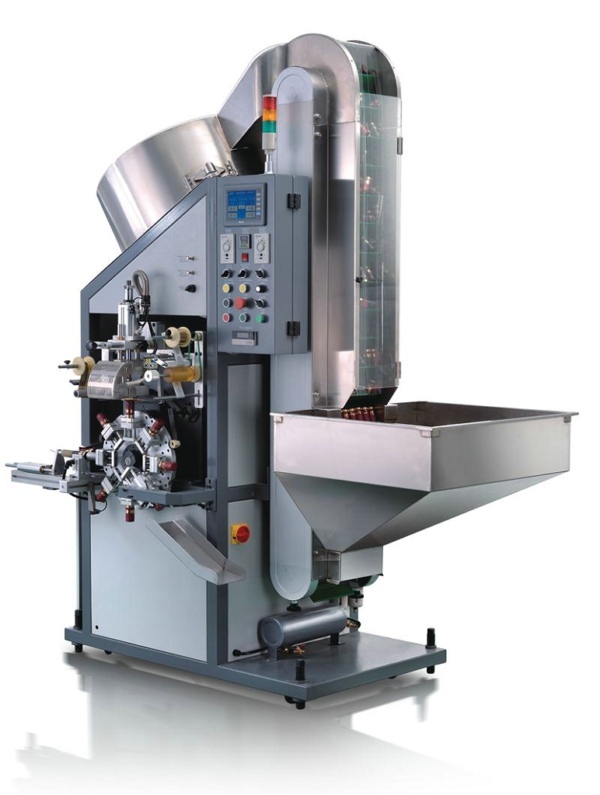 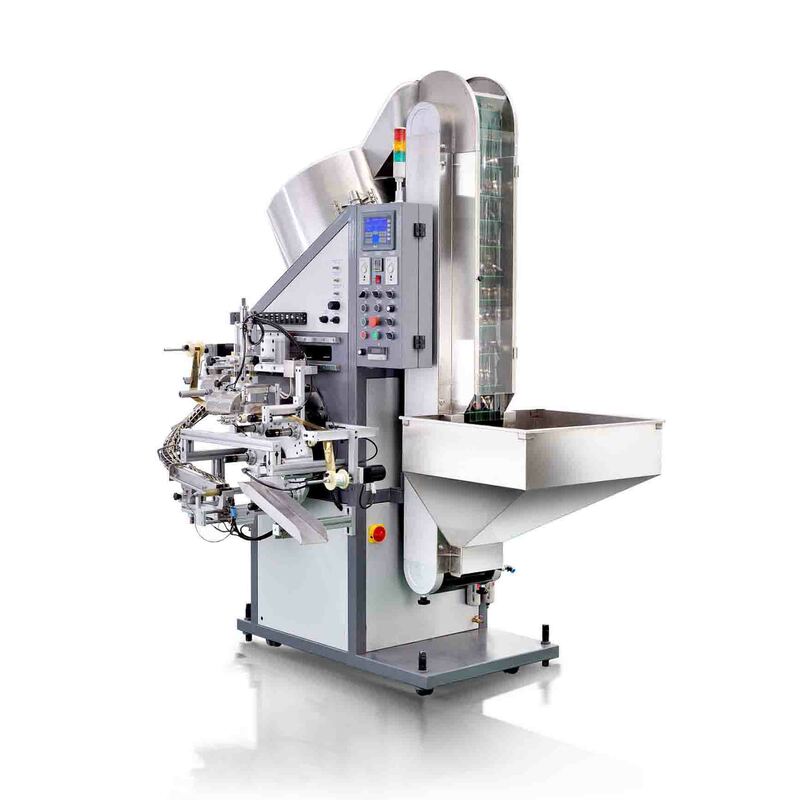 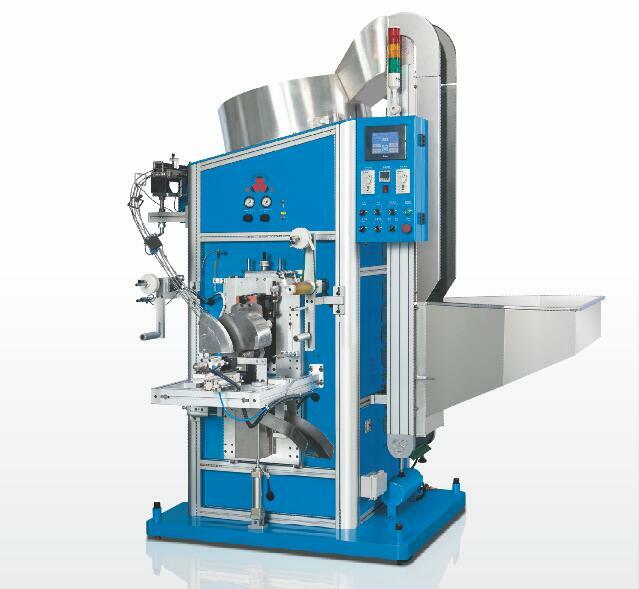 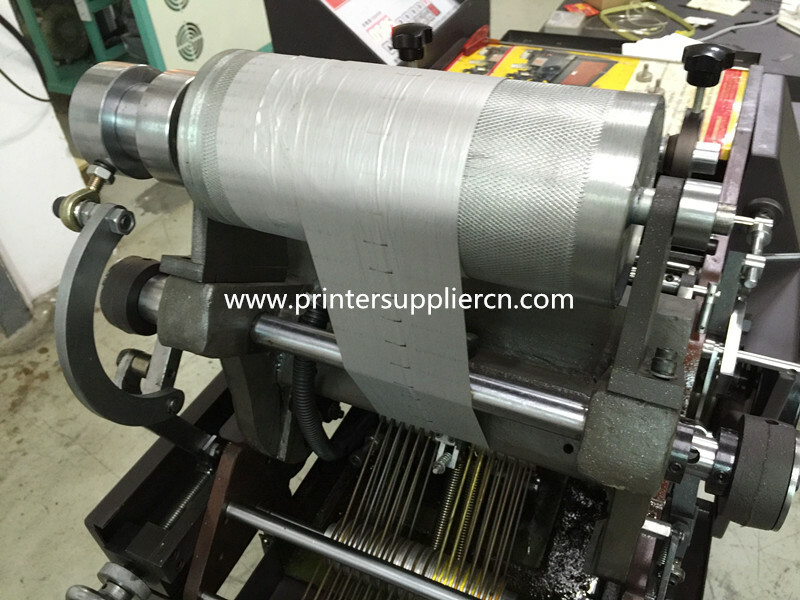 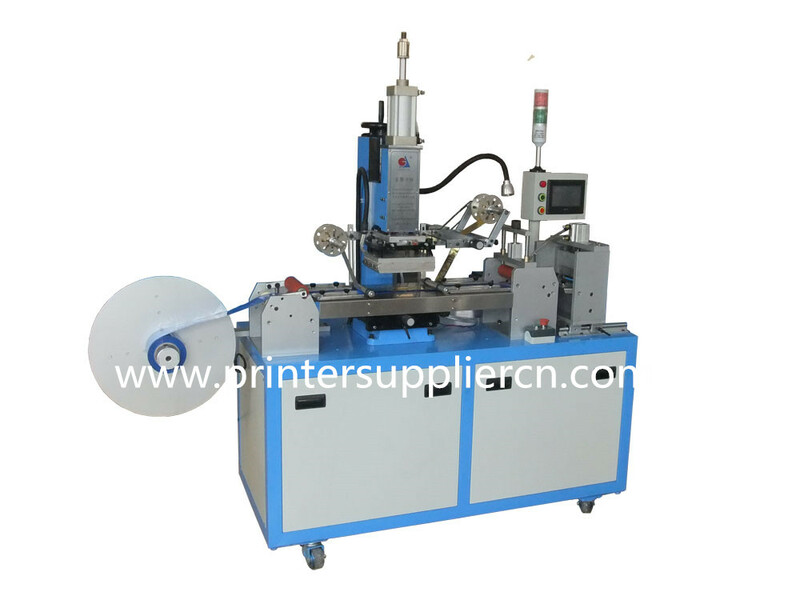 3: Hot stamping processing, speed stroke parameters, ca be set to ensure stable and reliable stamping. 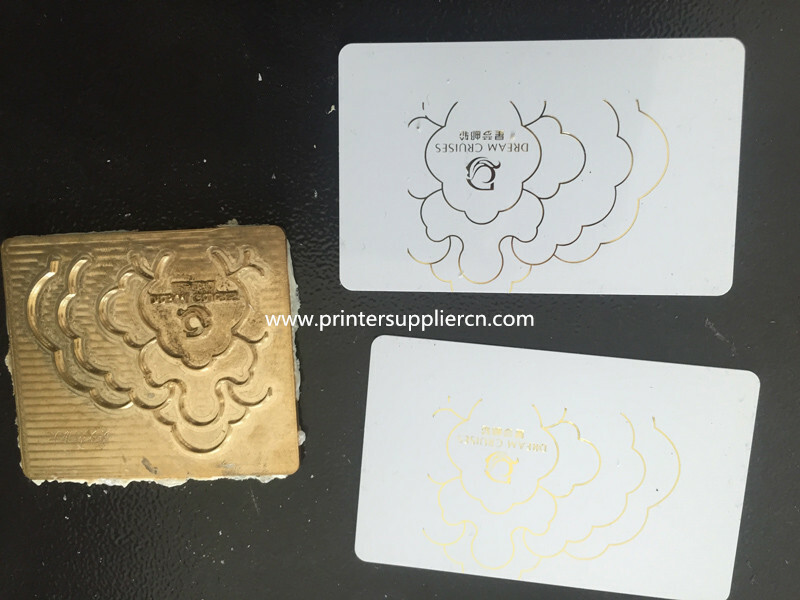 4:Reasoable welding head design to ensure accurate positioning of the card, not be scratched. 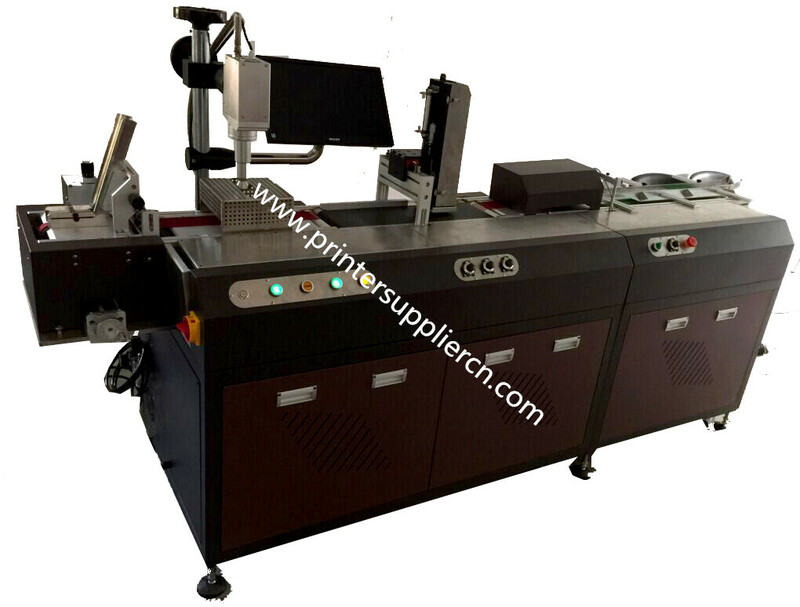 6:Build-in microcomputer control program to run automatically, color-friendly control template,easy operate. 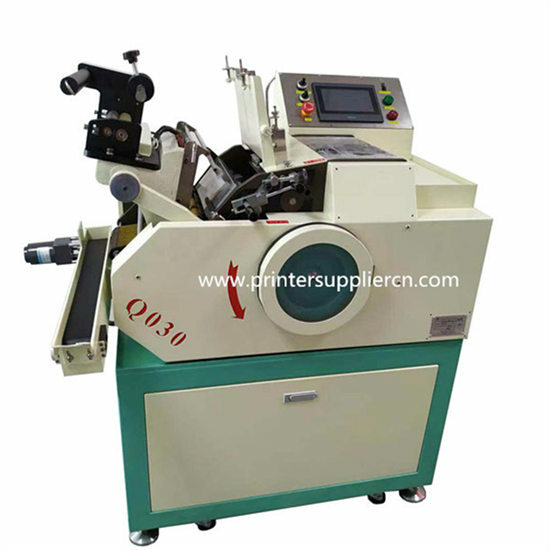 7: The imported temperature mode individually, control the temperature of the stamping head, high temperature control precision,excellent stamping effect,customized collection system.